Fortnite’s new Playground mode will finally be available inside Battle Royale this week, giving players the ability to hone their skills in a more forgiving game type. Playground lets teams “run wild on your own private island,” where you can build and fight at your leisure. You will instantly respawn when you die so that you don’t have to wait to get back into the action. Fortnite is difficult for new players to get into because it takes so long to get to know the map, perfect your gun skill, and master building. There are no in-game tutorials or practice modes, and in Battle Royale matches, you’re typically eliminated too quickly to learn anything when you’re just getting started. Epic wants to change that. Playground mode, which will be added in this week’s content update, is where you’ll finally get a chance to practice without the painful cycle of being constantly eliminated and having to wait to get into another game. Players enter their own private island where they’ll find resources in abundance, increased match times, and instant respawn. You’ll be able to play around with different weapons, build what you like and as much as you like, and attempt to eliminate any players you run into. You can even eliminate friends because friendly fire is enabled. When you die, you’ll be thrown back into the action instantly so that you can continue grinding without having to wait to get into another match. 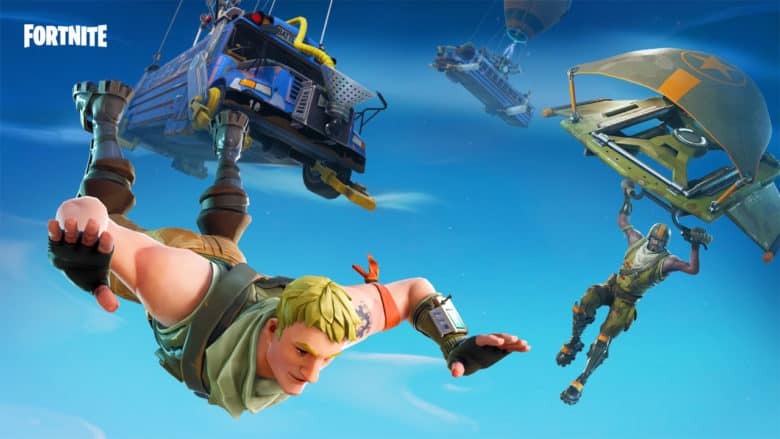 Playground mode is a blessing for new players who want to improve their game in a casual environment — and it’s the one thing Fortnite has been sorely lacking. It will also be great for experienced players who just want to play around or warm up before jumping into regular Battle Royale modes. It is a limited-time mode, so we’re not sure how long it will be sticking around. But if it’s popular and it helps attract more players to the game, Epic will surely consider making it a permanent fixture.